Hi. My name is Will, and I’m from Boston in the United States. 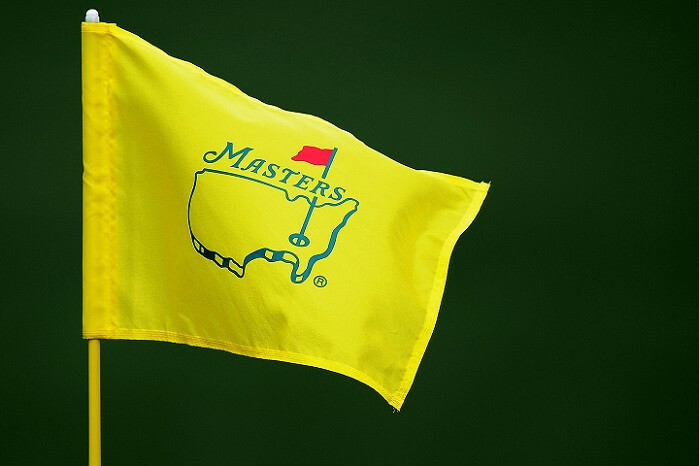 I’m a native teacher at Azalea.If you follow golf, you know about the Masters. It’s one of the four major golf tournaments held every year, and some would say it’s the one professional golfers want to win the most. Winning the Masters puts a player alongside the legends of the game: Tiger Woods, Arnold Palmer, Gary Player, and Jack Nicklaus. This year’s tournament had a dramatic finish. The winner last year, Jordan Speith from the United States, led the tournament for the first three days, and most of the fourth and final day as well. Until he reached the 12th hole. One of the most famous par 3’s in golf, it is a dangerous hole with unpredictable winds and a treacherous water hazard. Jordan Speith hit the ball into the water twice, and could not recover. He lost the tournament, and the chance to be the first back-to-back wire-to-wire winner in Masters history.